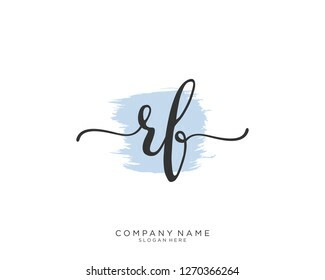 7,939 rf stock photos, vectors, and illustrations are available royalty-free. 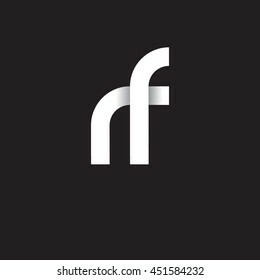 The doctor does the Rf lifting procedure on the legs, buttocks and hips of a woman in a beauty parlor. 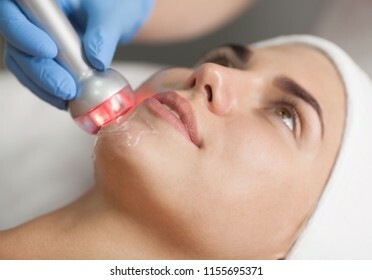 Treatment of overweight and flabby skin. 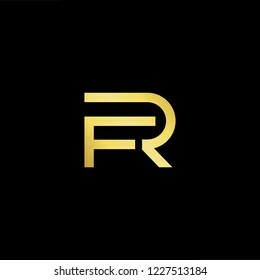 Outstanding professional elegant trendy awesome artistic black and gold color FR RF initial based Alphabet icon logo. 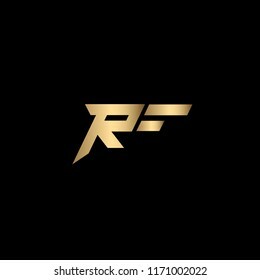 Modern stylish creative unique geometric fashion and sports brand black and white color RF FR R F initial based letter icon logo. 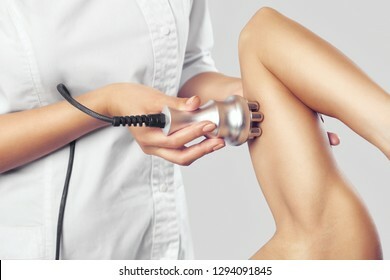 The doctor does the Rf lifting procedure on the upper arm of a woman in a beauty parlor. 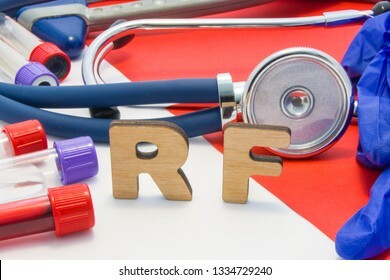 Treatment of overweight and flabby skin. Hardware cosmetology. 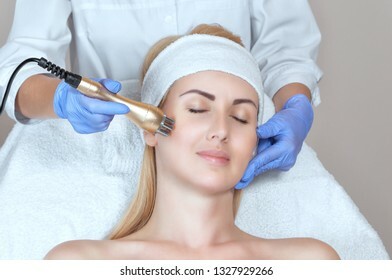 Young blonde woman getting rf lifting procedure in a beauty salon. 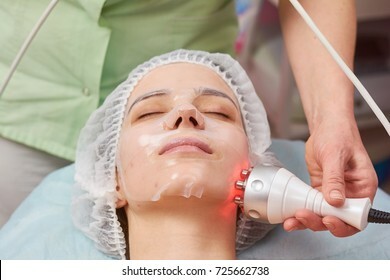 Woman receiving electric facial ultrusound peeling at modern beauty salon. 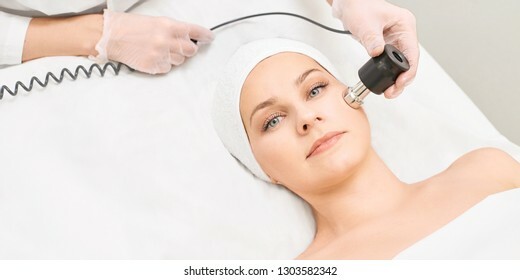 Female patient getting radio frequency lifting on her face. 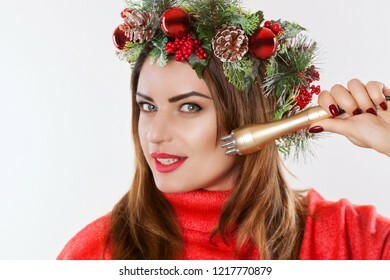 Portrait of a woman with a fir wreath with cones on her head, holds in her hand a nozzle for a cosmetic procedure.Rf lifting procedure in a beauty parlour. 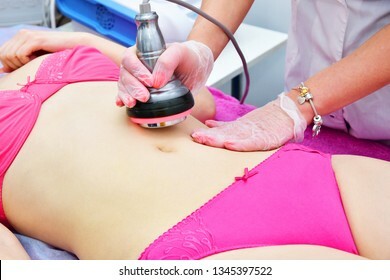 The doctor does the Rf lifting procedure on the stomach and hips of a woman in a beauty parlor. 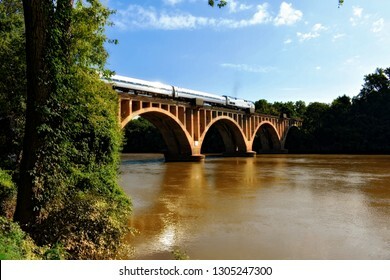 Treatment of overweight and flabby skin. 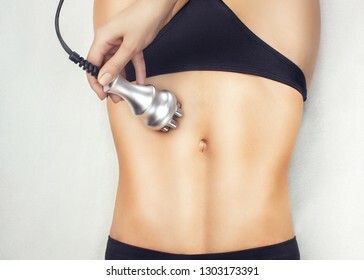 Rf skin tightening, belly. Hardware cosmetology. Body care. Non surgical body sculpting. 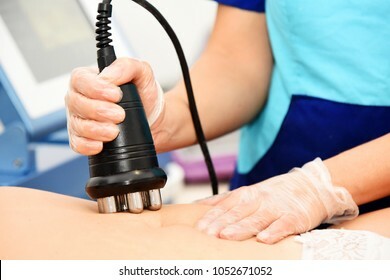 Ultrasound cavitation body contouring treatment, anti-cellulite and anti-fat therapy in beauty salon. 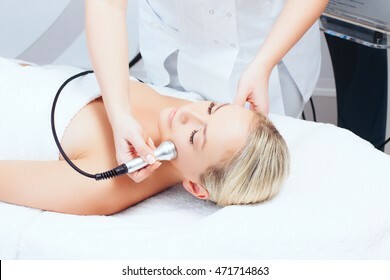 Portrait of woman getting rf-lifting on face and neck. 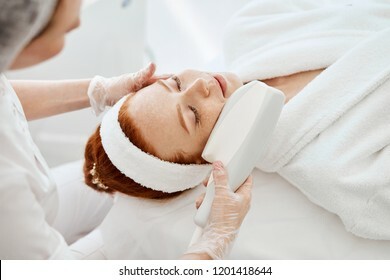 Rf lifting procedure in a beauty parlour. Female face, collagen mask. 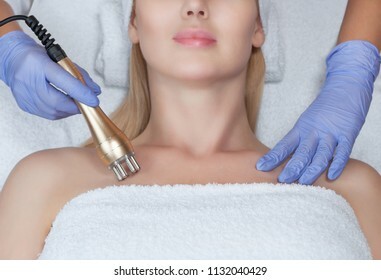 Hand, rf skin tightening machine. Hardware cosmetology. 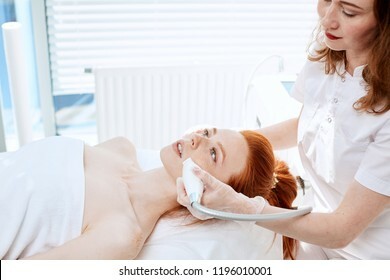 Picture of happy young woman getting rf lifting procedure in a beauty parlour. Hardware cosmetology. 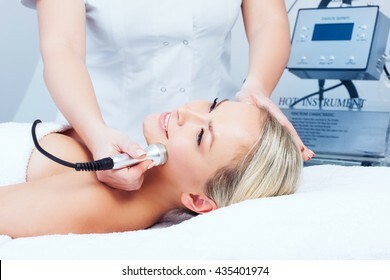 Picture of happy young woman with closed eyes getting rf lifting procedure in a beauty parlour. The doctor does the Rf lifting procedure on the legs, buttocks, thighs and hips of a woman in a beauty parlor. Treatment of overweight and flabby skin. Hardware cosmetology. 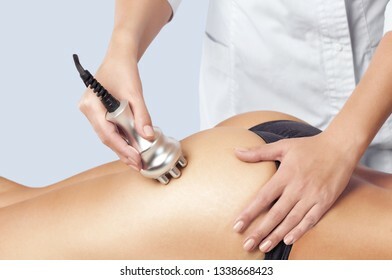 Concept picture of female buttocks getting rf lifting procedure in a beauty parlour. 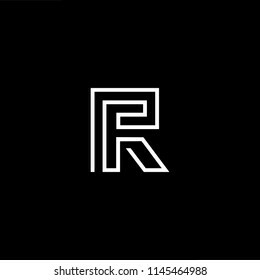 Unique perfect modern stylish attractive geometric black and white color RF FR R F initial based letter icon logo. 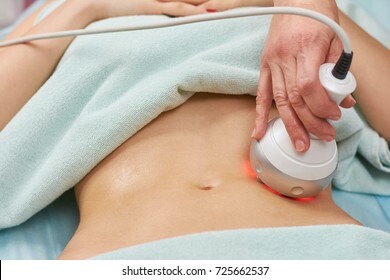 Rf skin tightening, belly. Hardware cosmetology.Body care. Non surgical body sculpting. 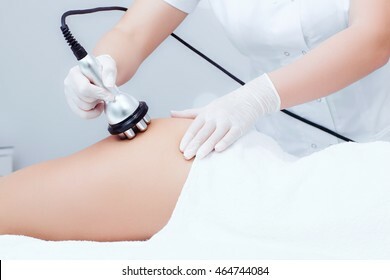 Ultrasound cavitation body contouring treatment, anti-cellulite and anti-fat therapy in beauty salon. 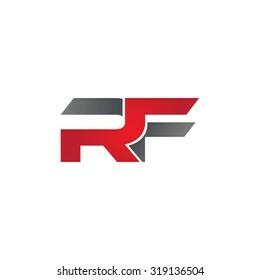 RF or R F letter alphabet logo design in vector format. 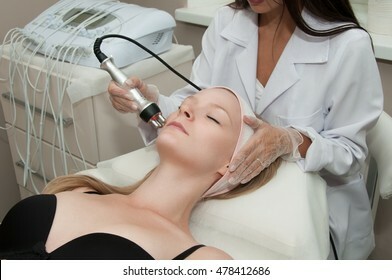 Electroporation woman face treatment. 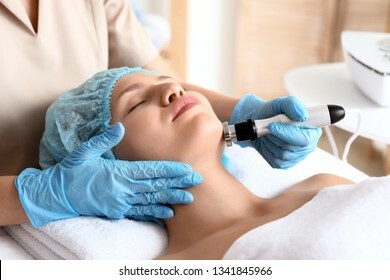 Facial rejuvenation therapy. 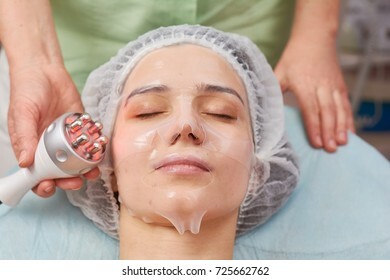 Cosmetology skin spa equipment. 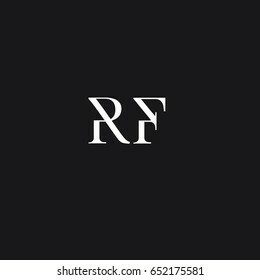 Rf lifting. 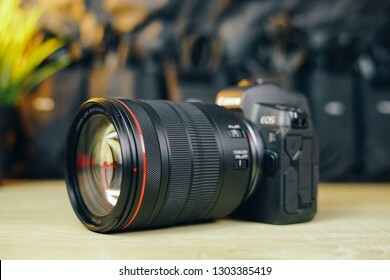 Massage device. Hardware cosmetology. 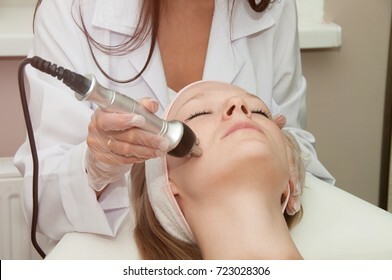 Closeup picture of happy young woman with closed eyes getting rf lifting procedure in a beauty parlour. 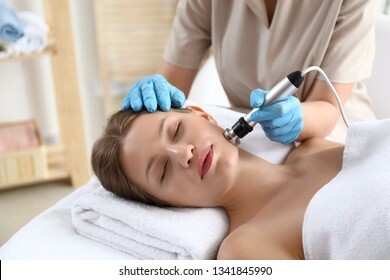 Rf skin tightening. 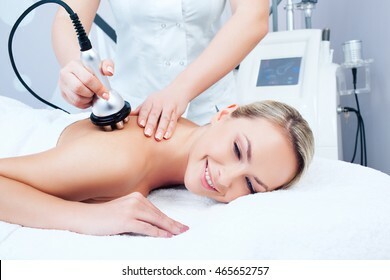 Vacuum massage. Hardware cosmetology. Body care. Non surgical body sculpting. 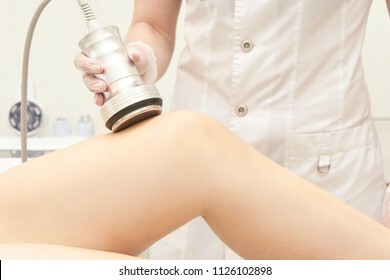 anti-cellulite and anti-fat therapy in beauty salon. Hardware cosmetology. 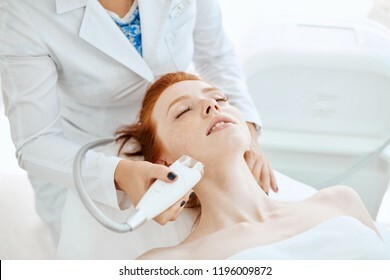 Close up picture of attractive woman with ginger hair and fresh freckled skin receiving rf lifting procedure in a beauty centre. 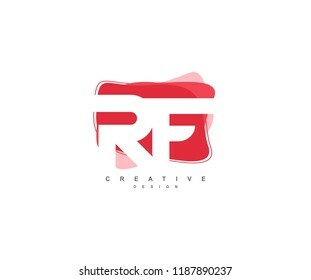 Skin rejuvenation concept. Hardware cosmetology. 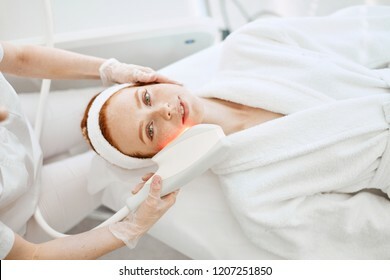 Closeup picture of happy young woman getting rf lifting procedure in a beauty parlour. Body cavitation treatment. 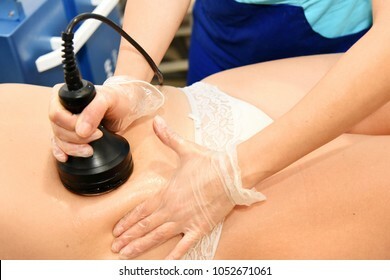 Ultrasound care to fat reduction. 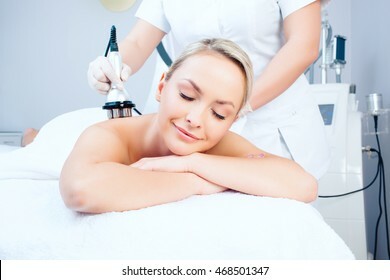 Beauty ultrasonic massage therapy at salon. Anti cellulite. 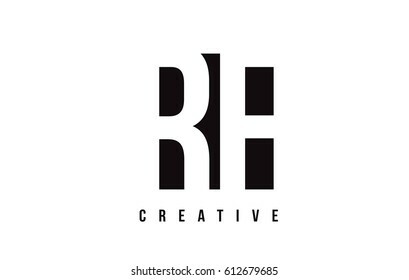 Skin Care Concept. 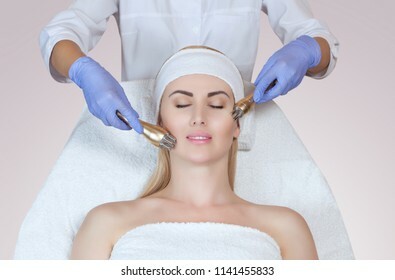 Beautician hand with RF lifting medicine device boosting skin turgor to gorgeous female client with fresh and healthy skin, white coloures , medical sterility. 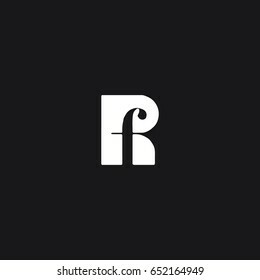 The doctor does the Rf lifting procedure on the buttocks, hips and lower back of a woman in a beauty parlor. Treatment of overweight and flabby skin. 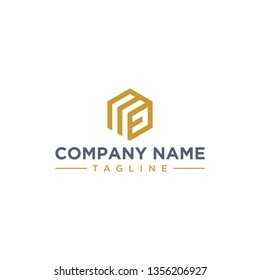 Initial letters RF vector illustrations designs overlapping with orange swoosh vector for company or factory logo on blue dark background. 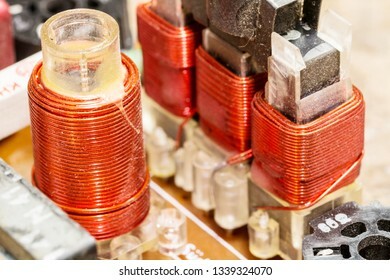 Hardware cosmetology. 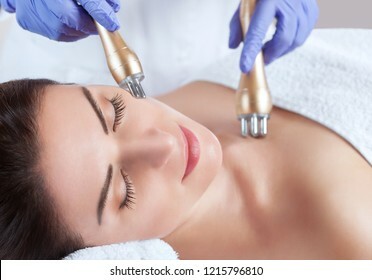 Closeup picture of lovely young woman with closed eyes getting rf lifting procedure in a beauty parlour. The doctor does the Rf lifting procedure on the legs, buttocks, hips and lower back of a woman in a beauty parlor. 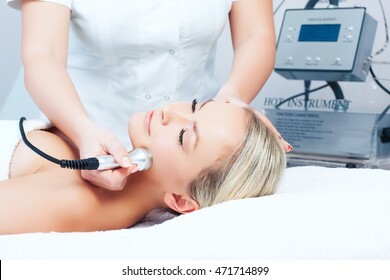 Treatment of overweight and flabby skin. Hardware cosmetology. 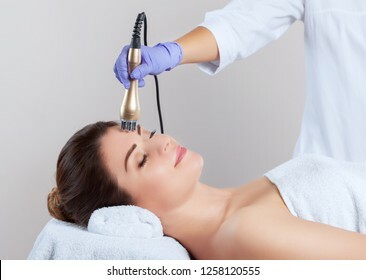 Young woman getting rf lifting procedure in a beauty salon. 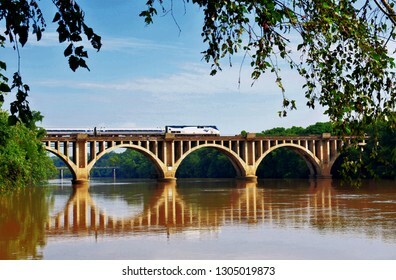 Fredericksburg, Virginia / USA : 08- 102-2018 : Morning Amtrac train on RF&P Railroad Bridge (Chatham Bridge) crossing Rappahannock River heading north for Washington D.C.
Young woman, facial collagen mask. 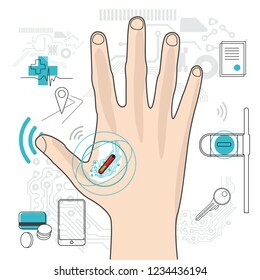 Rf skin tightening device, hand. 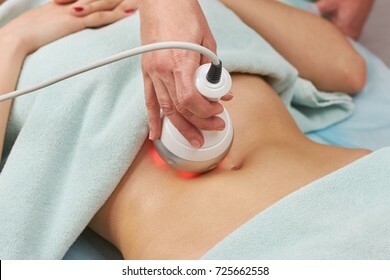 lipo laser. Hardware cosmetology. Body care. Non surgical body sculpting. body contouring treatment, anti-cellulite and anti-fat therapy in beauty salon. 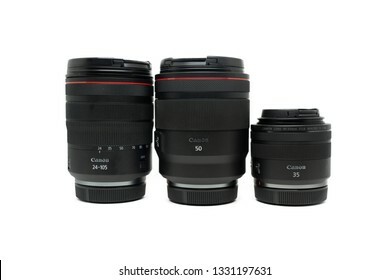 Jakarta, Indonesia - February 4, 2019: Side part of Canon EOS R full frame mirrorless camera with RF 24-105mm f/4L USM lens. 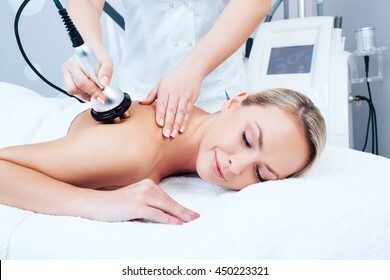 The doctor does the Rf lifting procedure on the back and shoulder blades of a woman in a beauty parlor. 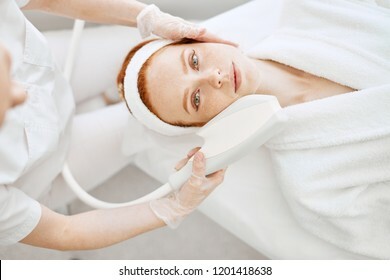 Treatment of overweight and flabby skin. 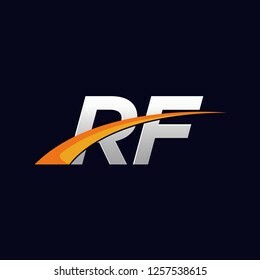 RF R F White Letter Logo Design with Black Square Vector Illustration Template. 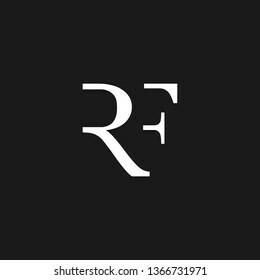 Outstanding professional elegant trendy awesome artistic black and white color RF FR initial based Alphabet icon logo. 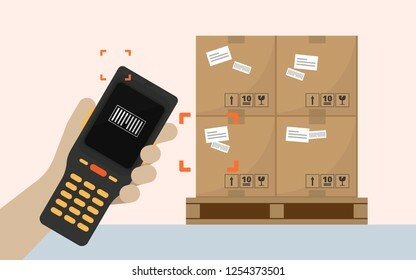 RF scanner for goods in the warehouse or distribution center and logistics.